As part of Loudoun County’s long overdue effort to update its textbooks, school leaders are weighing which social science and global studies books to purchase. The Department of Instruction has begun the five-month process of researching and vetting textbooks and resources ahead of the School Board’s vote in March to adopt new teaching materials. After several years of forgoing refreshing the county’s public schools’ textbooks, the school system this year bought new math books. The problem was that many of them arrived after the start of the school year. During a recent School Board meeting, board Chairman Jeff Morse (Dulles) pointed out this snafu and asked Assistant Superintendent of Instruction Ashley Ellis if the process has been improved. Last month, the school system issued a request for proposals to textbook publishers and to the Association for American Publishers. By next week, social science and global studies department chairs will pare down resources to exclude those that do not meet Loudoun County Public Schools’ instructional needs and create a short list of resources for further review. Within the next couple of weeks, staff will form a Social Science and Global Studies Resource Steering Committee, which will meet and review the short list of resources and, in January, hear presentations from publishers. By mid-January, the textbooks and resources being considered will be on display in school buildings where they can be viewed and commented on by teachers, administrators, parents and any other members of the public. The School Board is scheduled to adopt the final teaching materials in late March. Board members thanked Ellis for starting the process to vet and adopt textbooks earlier, but also asked if her team could work on updating more than just one subject area each year. 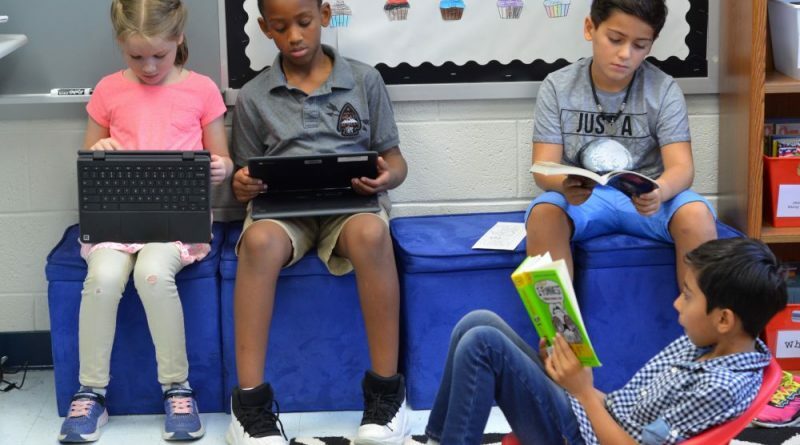 Ellis said Virginia Department of Education’s textbook guidelines take a lot of time and effort to keep up with, so she recommended that the school system not take on more than one book adoption of a core content area, such as math, reading or social science. But she said her team could consider starting the process to refresh materials for one of the auxiliary subject areas, like world languages. Visit the Social Science and Global Studies Department’s web page at lcps.org/page/515 to follow the textbook adoption process.